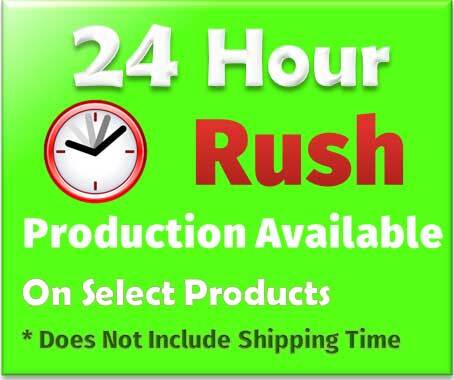 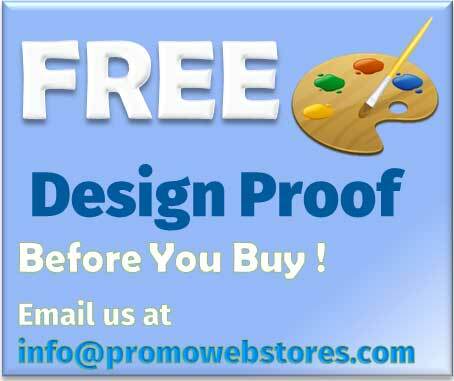 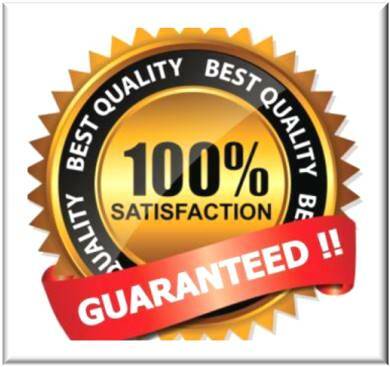 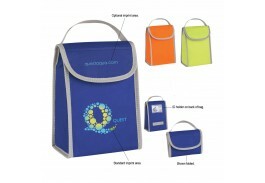 Searching for a way to keep your company on the minds of customers? 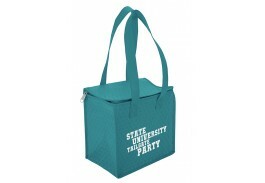 Look no further than a custom cooler or lunch bag! 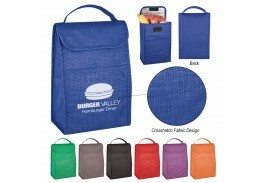 When you put your logo on a promotional lunch bag, customers will be reminded of your brand every day when they have their lunch. 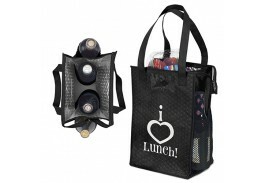 Your bag will be front and center as they eat their meal, or even as they make the lunch if used for a spouse or child. 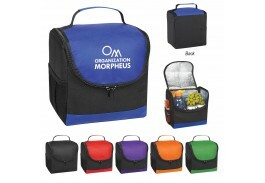 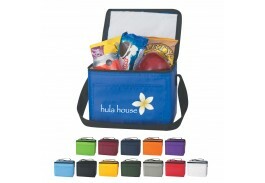 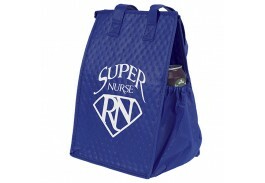 Logo lunch bags are also great to keep snacks handy for an outing or long car trip. 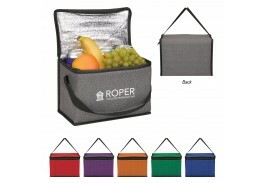 Personalized coolers have so many uses! 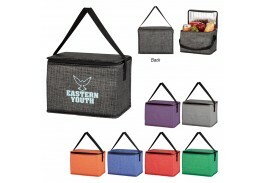 Perfect for a day at the ball field, our cooler bags come in various sizes including snack sized bags for one or two people, 6 and 12-pack coolers, and large coolers to accommodate an outing for several people. 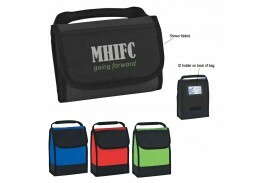 The larger insulated customized cooler bags are great for tailgating, picnics, and other outings like your child’s soccer or t-ball game. 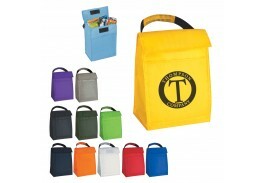 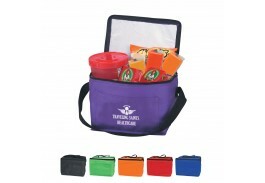 Custom coolers and lunch bags are also ideal for traveling. 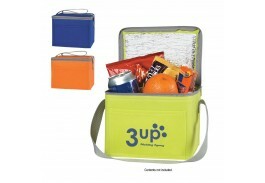 You can keep food and drink cool for hours, so you don’t have to stop as often for meals and snacks. 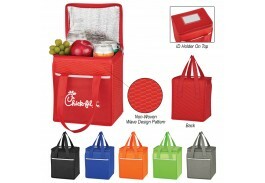 Promotional coolers and lunch bags are reusable, so your brand will be with your customers for years to come, keeping your name fresh on their minds.